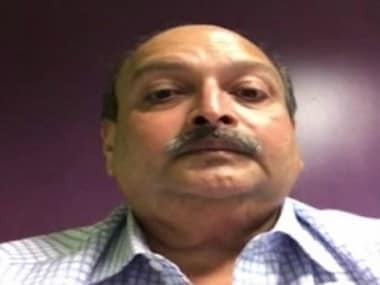 Fugitive businessman Mehul Choksi, who is wanted in India for a Rs 13,000 crore bank fraud, has spoken in a video put out from Antigua for the first time since he was named in the case in May. Speaking to ANI, Choksi defended himself saying that all allegations made against him by the Enforcement Directorate (ED) are "false and baseless" and that the Ministry of External Affairs (MEA) has suspended his passport without any explanation or satisfactory reason. “All allegations levelled against me by the ED are false and baseless. They have attached my properties illegally without there being any basis for the same,” Choksi is seen saying in the video released by ANI. Choksi has said that his passport was suspended by the MEA in February, without any explanation, after which he wrote an email to the MEA officials on 20 February asking them the reason for the same but received no reply from them. He said that he was earlier told that his passport was suspended due to "security threat" to India. 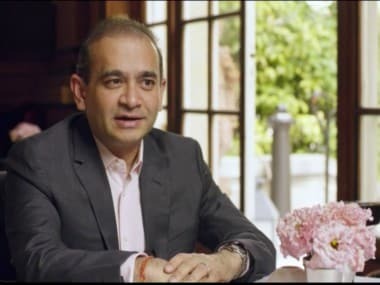 The video comes a day after the ED has sent a reminder to Interpol about its application seeking a red corner notice against Choksi in connection with the alleged $2 billion PNB money laundering case. They said a detailed request for issuance of the arrest warrant against Choksi by the global police body was sent in June, soon after the ED filed a charge sheet against him in a Mumbai court. 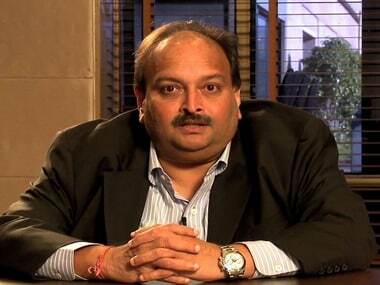 The officials said the Interpol subsequently sought more information about the criminal case filed by it against Choksi, under the Prevention of Money Laundering Act (PMLA), which was replied to and now a reminder has been sent through the national central bureau (NCB) of the Interpol in India, that is entrusted with the CBI. Both the ED and the Central Bureau of Investigation (CBI) are probing this case. They said India's request for the global arrest warrant against Choksi will go along with the recent move of sending an extradition request to the Caribbean nation of Antigua where he has taken citizenship now. Choksi is a diamond jewellery businessman and maternal uncle of Nirav Modi, the main accused in India's biggest financial scam running into over $2 billion in Punjab National Bank. Once an RCN is issued against a fugitive, Interpol asks its 192 member countries to arrest or detain the person if spotted in their countries after which extradition or deportation proceedings can begin. The Interpol has till now issued such notices against Nirav Modi, his brother Neeshal, sister Purvi, his executives Subhash Parab and Mihir R Bhansali. This Indian request (for the issuance of Interpol notice against Choksi) is also expected to be taken up by an internal committee of the Interpol next month as Indian agencies have made a strong case against him. 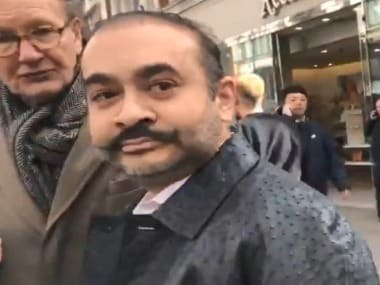 The RCN request was put on hold by the Interpol after a representation by Choksi during which he had alleged that the cases against him were a result of a political conspiracy, they had said. He had also raised questions about jail conditions in India, his personal safety and health among others, officials had said. The CBI had then given a very strong rebuttal to the claims of the fugitive billionaire, the officials said. 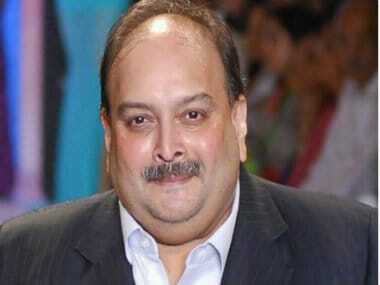 Choksi took the citizenship of Antigua and Barbuda last year and oath of allegiance to that country on 15 January 2018 after completing the nationality process, officials had said.